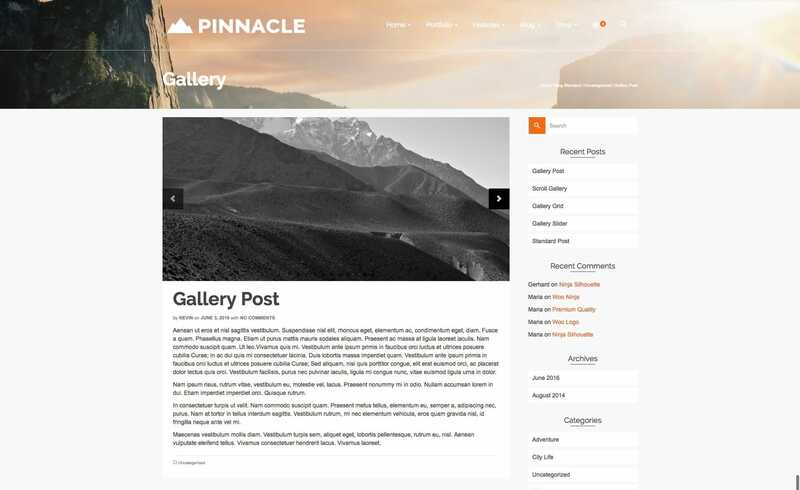 To create a new post go to your wordpress admin >> post and click the new post button. You will see a page that looks like the one below. This determines how your post will look on a blog index or category page. 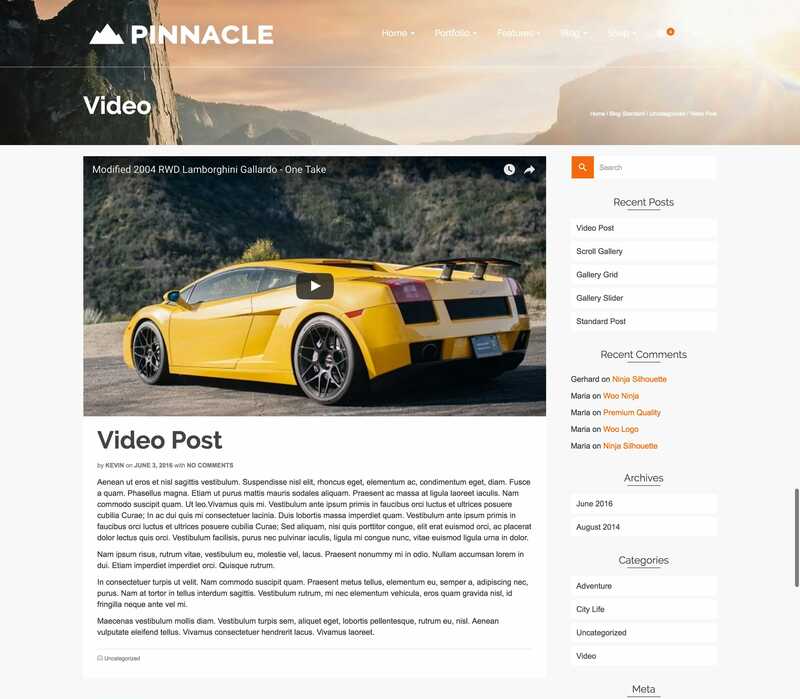 If using an image you must have a featured image set, if using a slider you must have images in your post slider images box. 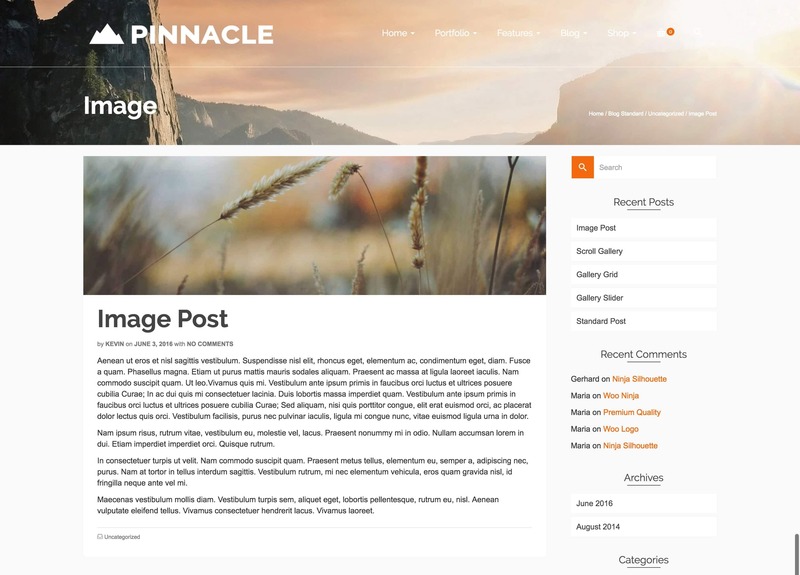 You can have a sidebar or choose to have a full width post. If you are using a sidebar you can choose which sidebar you want to show. This allows you to add an author box at the bottom of your post. 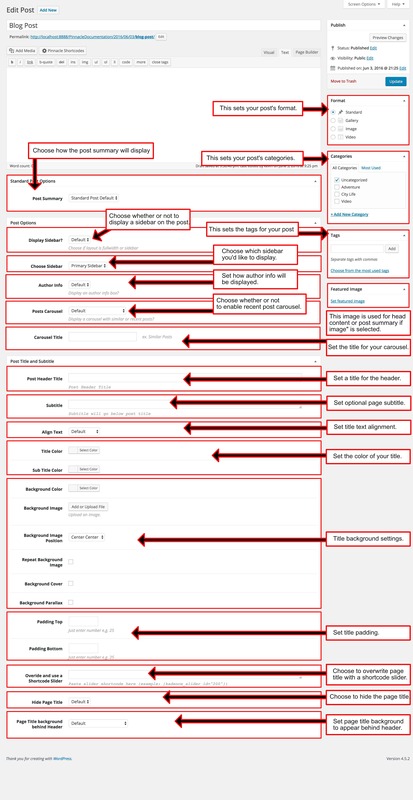 All the author settings are found in the user settings of wordpress. This allows you to display a carousel below your post with other recent posts. You can also customize the title of your carousel. Add Images to this gallery for the post slider. You can rearrange them to the desired order by clicking and dragging the image. 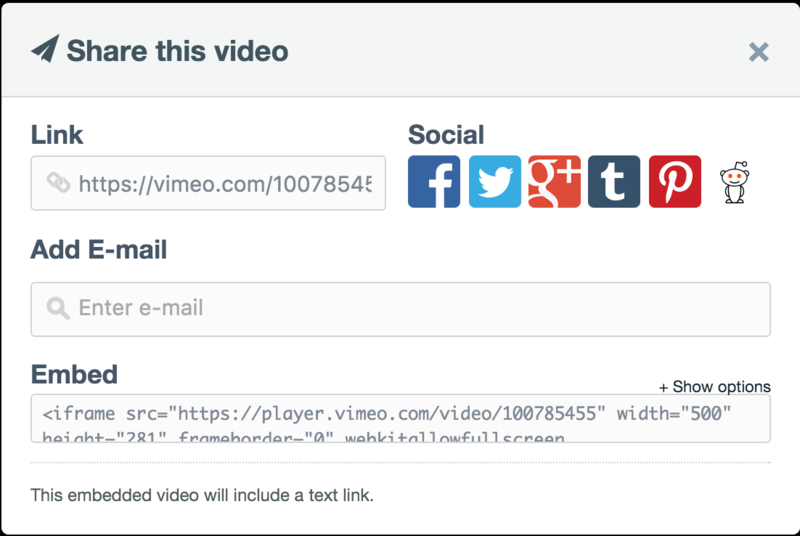 Place the video iframe embed code here. Finding YouTubes embed code. Click the share button and copy the iframe code. Finding Vimeos embed code. Click the share button and copy the iframe code.